I love learning how to do new things. That’s right: I don’t know everything! This year, I wanted to plant garlic for the first time. I love adding garlic to everything I cook (ok, not everything but most things) and it isn’t cheap. So I need to grow it to make it more affordable. Also, as with everything else, homegrown always tastes better! 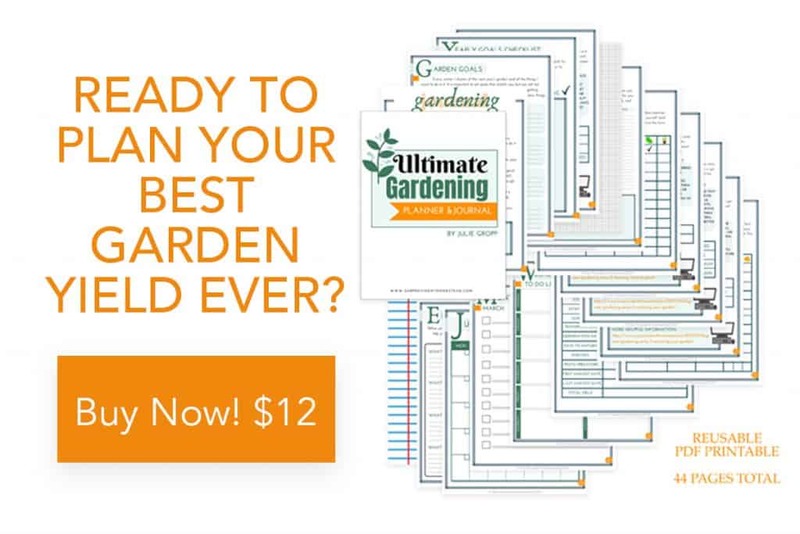 I have been wanting to do this for several years, but I always forget to plant in the fall after all the other garden stuff is done. So this year, I am doing it! I have been researching online how to plant garlic and I went to my local nursery to get some garlic for planting. They only had one type, which was softneck. I am so excited that I will have garlic braids hanging in my pantry next fall! 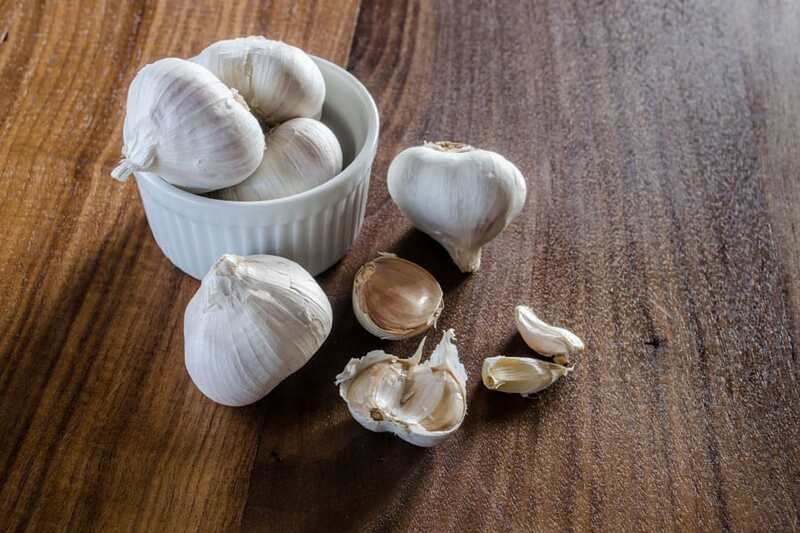 What types of garlic are there? Softneck garlic is best grown in areas where the winters are mild. This type of garlic doesn’t need cold temperatures to stimulate the clove to sprout. Softneck is easier to braid for storage. Hardneck garlic needs a cold period to germinate so it’s best grown in northern climates. This type of garlic produces scapes (flowers) that will need to be removed in the spring. Elephant garlic produces a very large, mild tasting clove. Each clove will have between 4 and 6 bulbs. It’s hardy to zone 5 and like hardneck garlic it needs a cold spell to germinate properly. 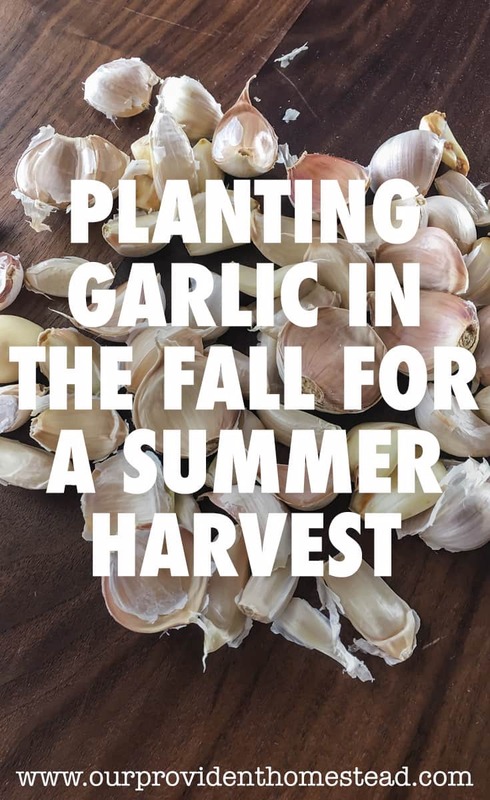 Plant your garlic three to four weeks before the ground freezes. You want to give the garlic a little bit of time to establish roots and get settled in before the ground hardens. Prepare the soil by mixing in plenty of organic material (compost, manure etc.) a couple weeks before planting. 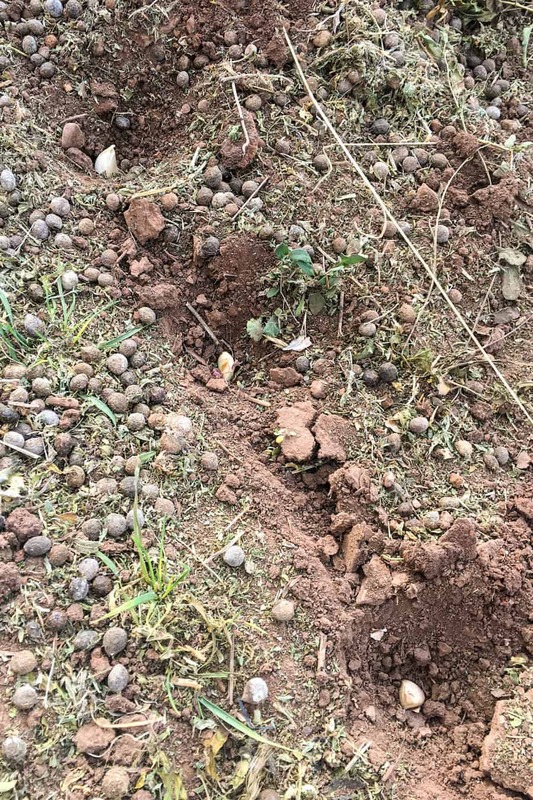 Garlic prefers a lighter soil to grow in so it’s especially important to add organic material to heavy soils. Break up the bulbs into individual cloves on the day of planting. Plant each cloves approximately 6 inches apart, 3-4 inches deep, with the pointy end up. 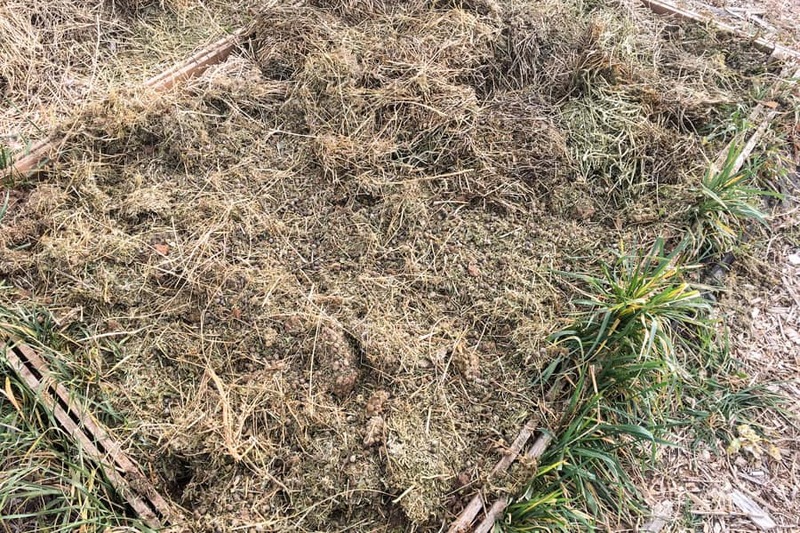 Mulch the garlic to keep it protected and moistened through the winter. Also, hopefully it will help keep the weeds down come spring. In the spring, you want to remove any scapes you have (depending on the variety) to encourage root growth. Garlic is harvested in the summer time, usually in July or August. It then needs to cure for a couple of weeks and tied or braided for storage. I will let you know next summer how my garlic growing is going. Surely I couldn’t mess up something this easy! I can’t wait to make my garlic steak recipe with my own homegrown garlic. Yummy! 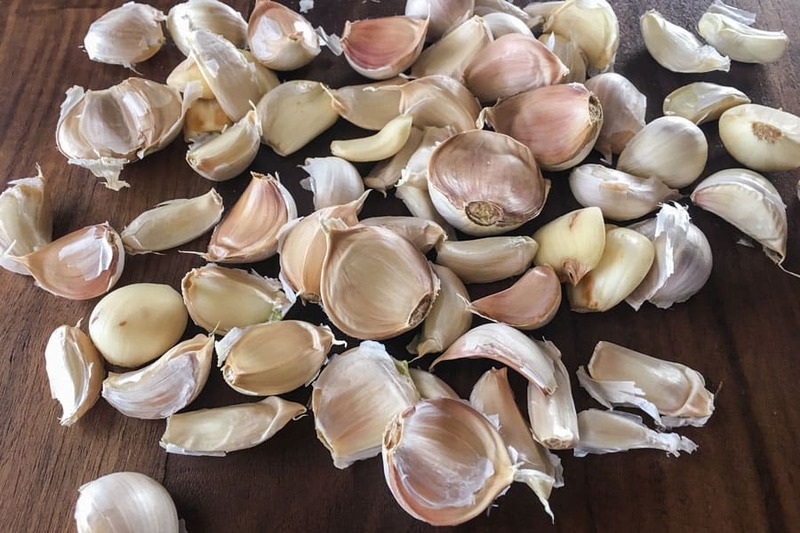 Do you have any tips for growing garlic? Let us know in the comments below. And if you found this post helpful, please share. Thanks!